Brand: C.R. 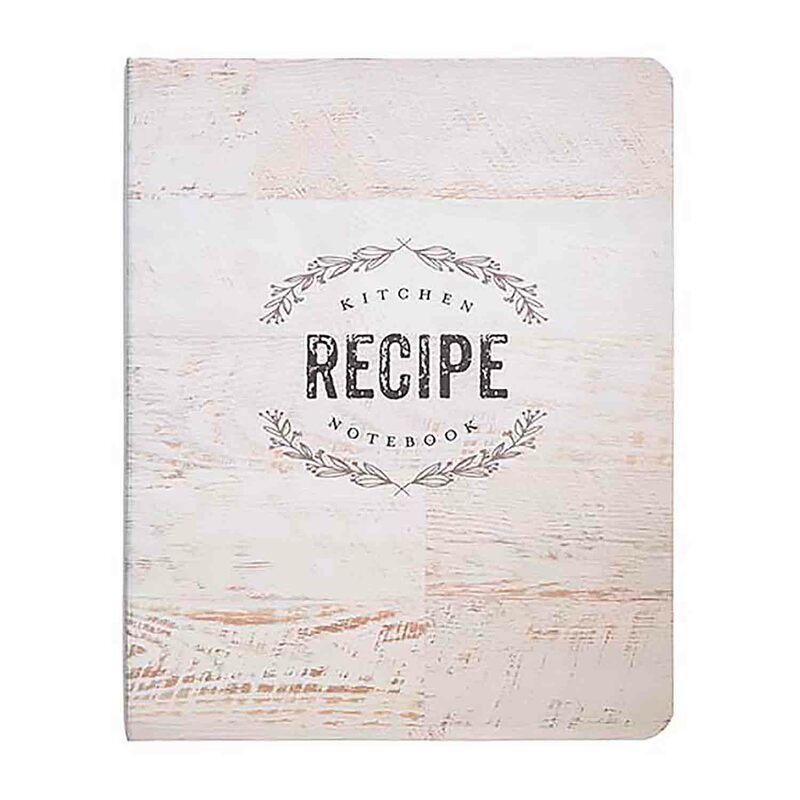 Gibson CRG-QMR18687 Units: 1 Dimensions: 7¼" wide x 9" long x 1¼" deep Easily keep track of all your favorite recipes in this spiral bound mini notebook. Notebook includes: 5 tabbed dividers with pockets, 15 recipe pages inbetween each divider, and 20 additional perforated recipe cards. 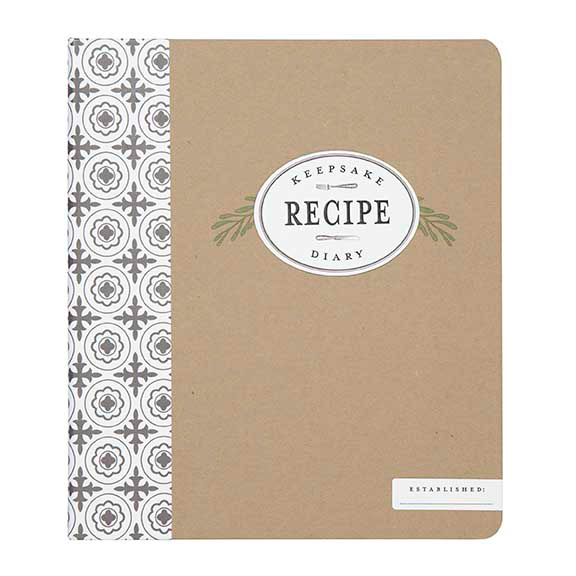 Easily keep track of all your favorite recipes in this spiral bound mini notebook. Notebook includes: 5 tabbed dividers with pockets, 15 recipe pages inbetween each divider, and 20 additional perforated recipe cards.